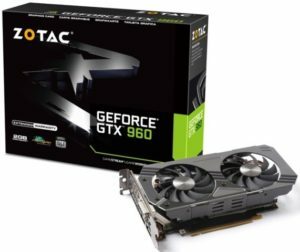 Zotac recently unleashed their latest mainstream graphics cards – the ZOTAC GeForce GTX 960 and ZOTAC GeForce GTX 960 AMP! Edition. 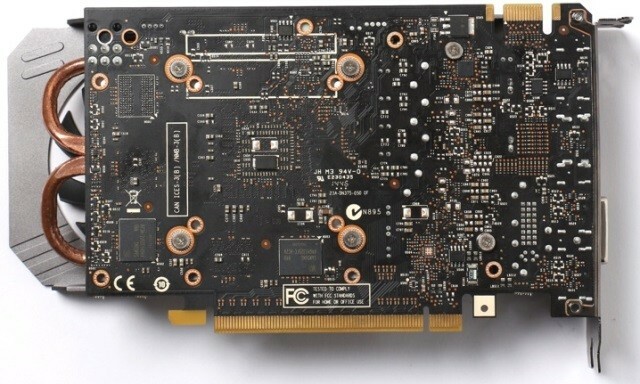 These new GPUs are based on Nvidia’s Maxwell architecture featuring 1024 CUDA cores with factory overclock settings and comes with better cooling technology. Check out their features, specifications, price and availability from the official release below. 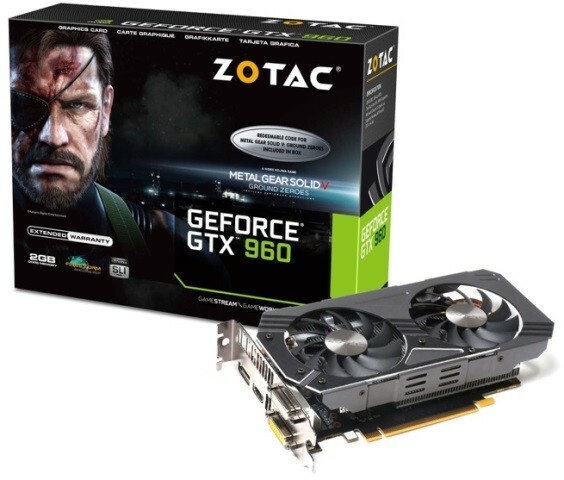 ZOTAC GTX 960 series is perfect for enthusiasts who are looking for a surreal gaming experience with groundbreaking features that will provide the edge. The Maxwell architecture delivers a smoother gaming experience and software features support greater graphical fidelity even on rich textures all while using less power. The card combined with a dual fan IceStorm technology (available on ZOTAC GeForce GTX 960 AMP! Edition), and coupled with the newest FREEZE tech, ZOTAC’s newest fan feature, the powerful card is the epitome of the strong and silent personality. 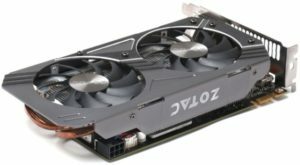 FREEZE is an inspired breakthrough that will enable powerful video cards to become silent and reduce the wear on the fan system. When the user is not in action, the fans idle so they can enjoy the silence of the fans. FREEZE integrates performance, silence and efficiency by making full use of well-engineered aerodynamics and fully using all passive heat dissipating components. This enables silent yet unrestrained performance from the GPU while conserving energy. The fan will engage automatically when GPU temperature rises, and stays silent for the rest of the time. 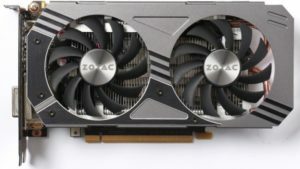 ZOTAC gives as much attention to design as it does for engineering. 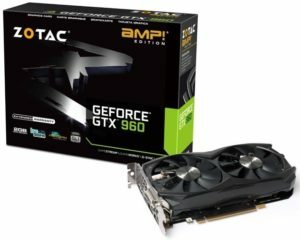 The ZOTAC GeForce GTX 960 AMP! Edition boasts a sleek gunmetal ExoArmor with a durable wraparound metal back plate and front metal frame with a dual 90mm IceStorm cooling solution. Together they stabilize heat dissipation, produce extraordinary cooling capabilities and minimize vibrations. 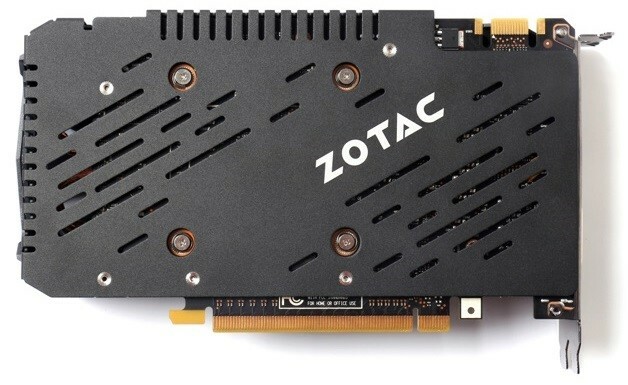 The card may be fine-tuned to suit user needs, and it can be done from the comfort of FIRESTORM, an in-house developed tweaking utility from ZOTAC. Unleash the card’s potential with a few clicks, and push the performance even further. The utility software is constantly updated to give users the best easy to use experience. The newest enthusiast card is the perfect upgrade for those who are looking for an intense visual experience. The Zotac GeForce GTX 960 (ZT-90301-10M) is now available for only $199.99. 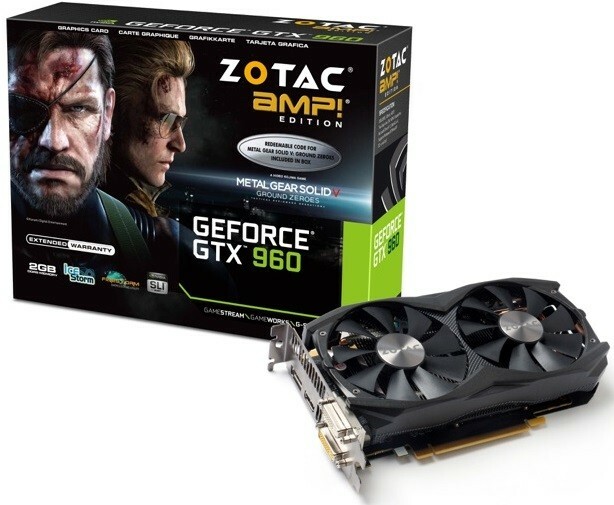 This is the manufacturer’s suggested retail price of the reference GTX 960. 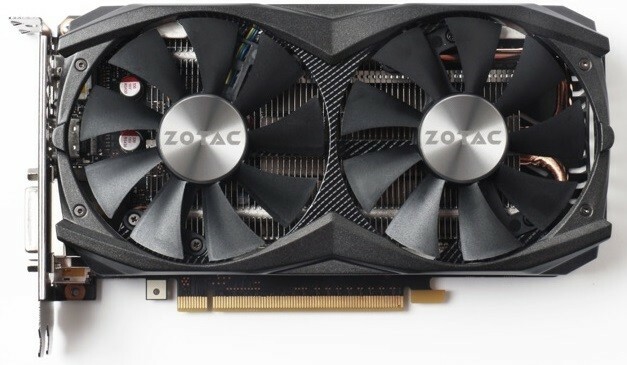 But Zotac is offering more value with their non reference cooler. 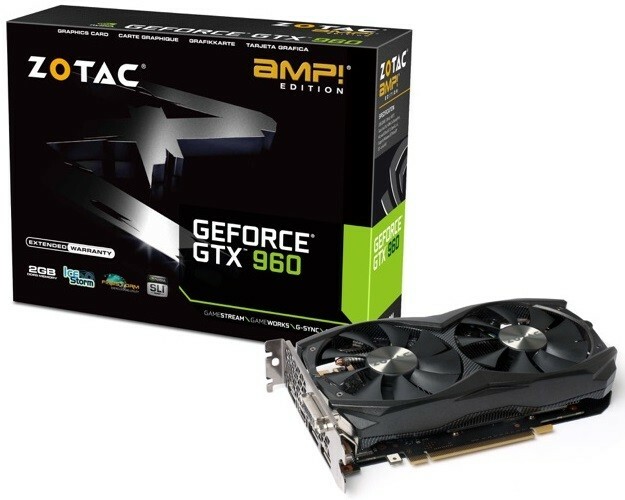 Meanwhile, the ZOTAC GTX 960 2GB AMP! Edition (ZT-90303-10M) currently retails for $209.99. 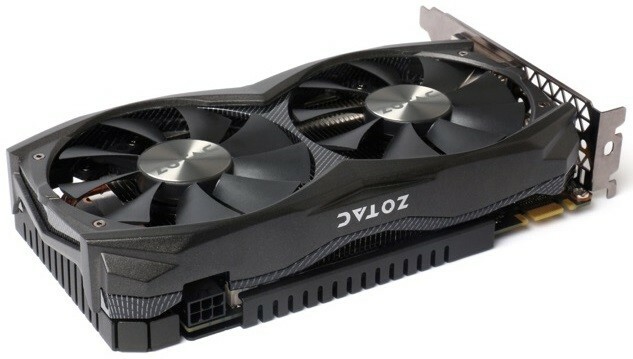 The company is offering 2 years limited warranty for their GTX 960 lineup.